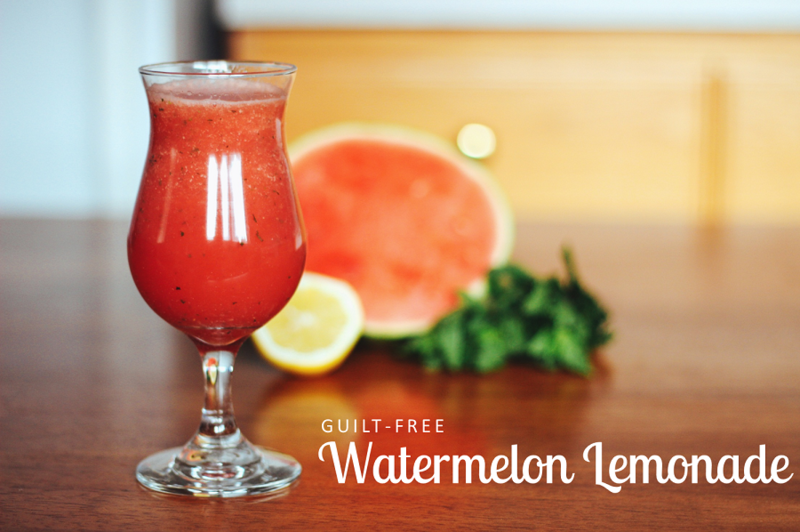 This week I made a delicious guilt-free Sweet’N Low watermelon lemonade as part of a sponsored post for Socialstars #SweetNLowStars. During these unbearably hot summer days I crave all sorts of fruity and sugary drinks. 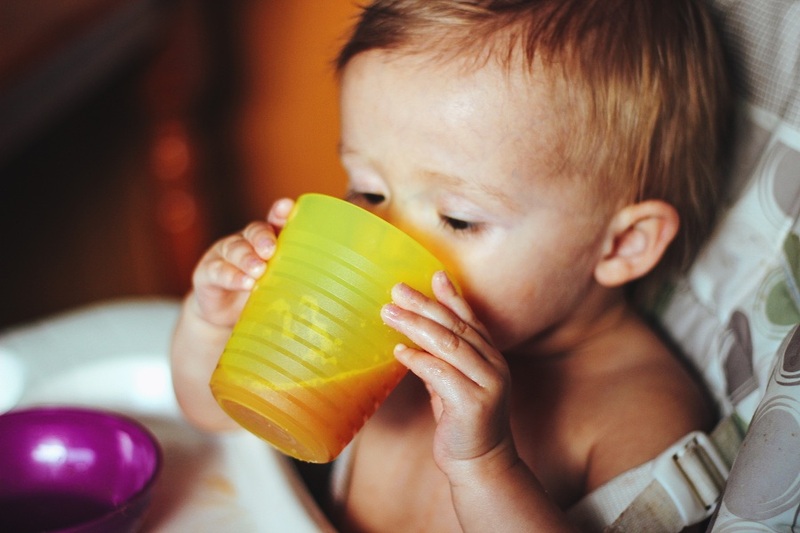 After drinking cup after cup of water, it gets to the point where it doesn't taste refreshing anymore. 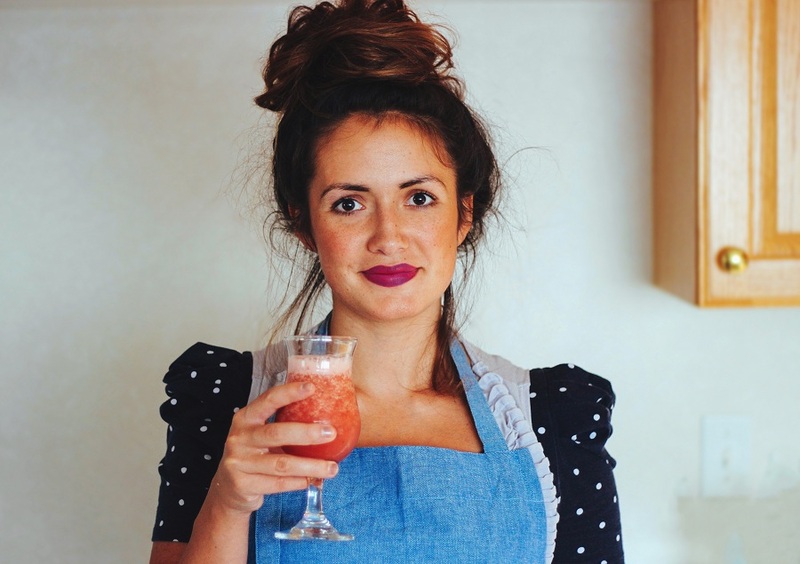 I'm always looking for healthier alternatives for sweet drinks and am excited to share this guilt-free Sweet'N Low drink recipe with you readers today! To be honest, I made the recipe up on the spot but it turned out super tasty. 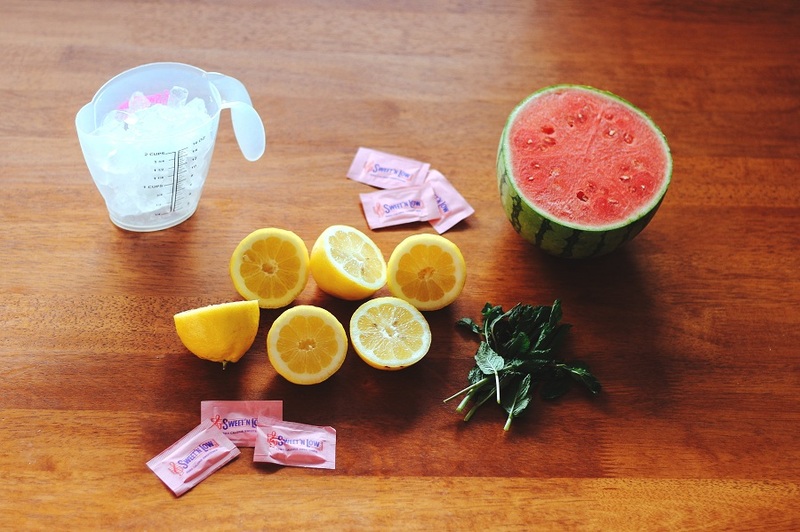 This low calorie lemonade only has 30 calories per 8 oz serving, how great is that? The calories will vary ever so slightly just depending on the size of your watermelon but shouldn't be more than 40 calories per serving. Cube watermelon into bite size chunks and add to blender along with the 2 cups of water. Blend until smooth. Juice lemons and finely dice mint leaves. Place remaining ingredients into watermelon puree. Cover, blend, and enjoy! This looks so yummy! Funny enough, I also posted about a watermelon drink today...but it wasn't my own recipe. Beautiful pics! it seriously is too die for! have you been to hot dog on a stick? 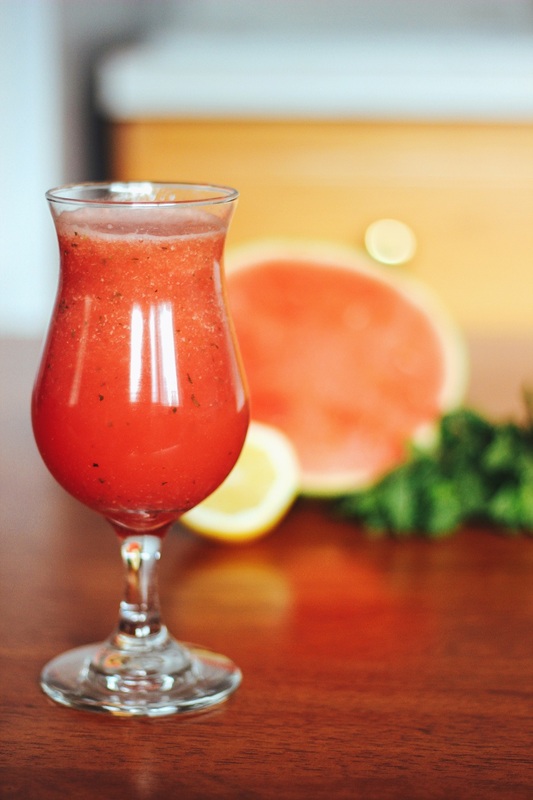 tastes just as sweet and delicious only healthier and watermelon-y (; definitely heading over to your blog to check out your drink!